1.st prize in Myyrmäki Downtown Competition! 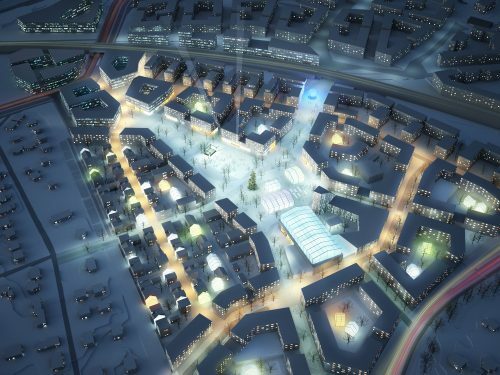 B&M won 1.st prize in Myyr York Downtown competition in Vantaa! High-rise building area located in the middle of Vantaa’s eastern city centre includes versatile city functions of 80 000 sqm2. Competition was arranged by Citycon, Sato, SRV, Taitokaari and City of Vantaa. B&M won in collaboration with AW2 Architects 4th prize in 2-phase Viljandi county hospital and health centre design competition. 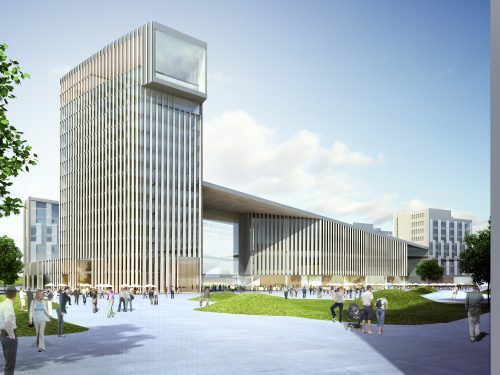 B&M Architects won the 4th prize in the Eoullim Plaza International Competition in Seoul, South Korea. The Eoullim Plaza Project creates a unique place for all kinds of human activity; living, learning, working, leisure, culture and business. 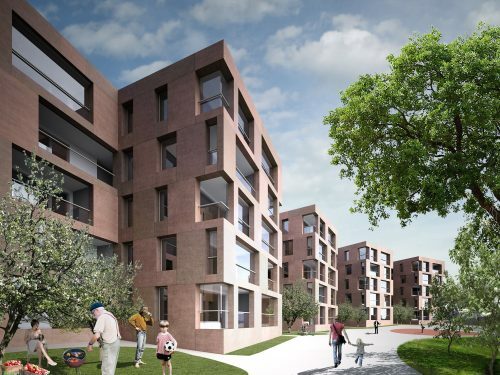 We are happy to announce that B&M Architects won the 1st prize in Tampere, Ranta-Tampella Housing Competition! Kortteli 990 käsittää kuusi asuinkerrostaloa sekä maanalaisen parkkihallin. Kilpailun tavoitteena oli löytää sidosryhmien tarpeita vastaavat ja kaupunkikuvallisesti korkeatasoiset suunnitelmat. Korttelin suunnittelua jatketaan eteenpäin voittaneen ehdotuksen pohjalta. 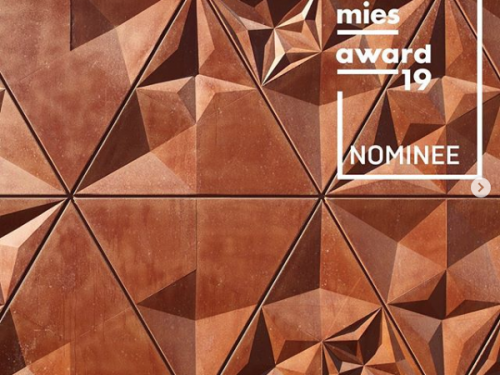 We area happy to announce that our project Kruunuvuorenranta Waste Collection Station is nominated for European Union Prize for Contemporary Architecture – Mies van der Rohe Award 2019! SRV, City of Espoo, Esport and B&M are collaborated to design and realise a football stadium in Tapiola Sports Park, Espoo. Arena includes hotel, apartments and services. Design is based on winning competition entry by B&M. Suomen arkkitehtuurin kaksivuotiskatsaus tarjoaa läpileikkauksen ajankohtaisiin ilmiöihin ja korkeatasoisiin toteutuksiin kotimaisen nykyarkkitehtuurin kentällä. Katsauksen järjestävät yhdessä Arkkitehtuurimuseo, SAFA ja Alvar Aalto -säätiö ja sen tuomariston muodostaa kansainvälinen kokoonpano arkkitehtuurin ammattilaisia. Näyttely Arkkitehtuurimuseossa 13.6.-16.9. Helsinki Garden is presented in 6th Moscow Architecture Biennale. The Exhibition “Living in Nature Project” was awarded as Best small exhibition of biennale. 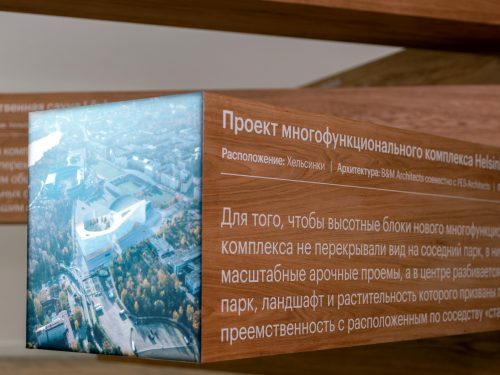 Made with support of Finnish Embassy in Moscow the exhibition is going to travel to several Russian cities to continue presenting contemporary Finnish architecture in Russia. 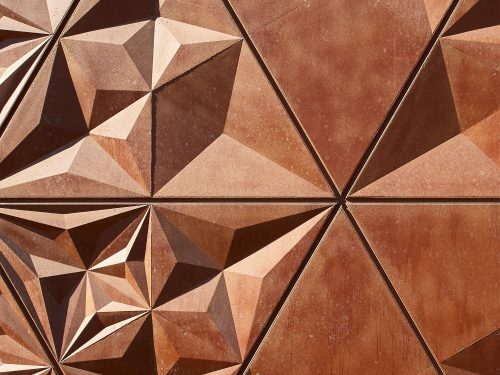 Exhibition installations are designed by architect Sergei Tchoban. B & M Architects team with Masu Planning have won a purchase in the Hakaniemenranta open idea competition with the proposal ”Sköne”! Competition entry material can be found here. Behind the: all proposals and public comments as well as the jury minutes. 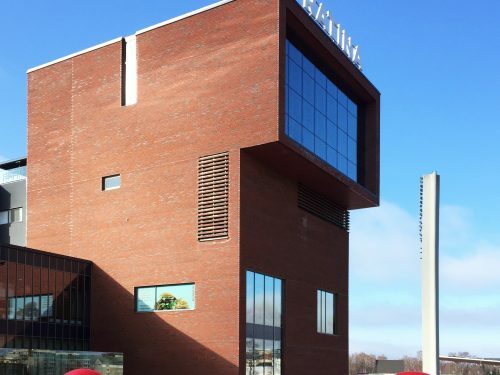 Ratina Commercial Center was opened today in Tampere, Finland. B & M Architects has been working and in responsible of the main design of the project since the realisation competition winning entry in 2005. More info here. 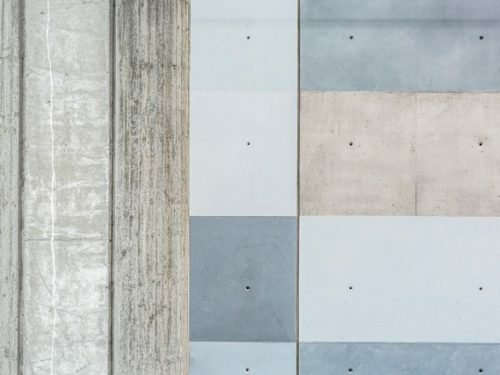 Vuoden Betonipalkinto 2017 myönnettiin Kruunuvuorenrannan koonta-asemalle. 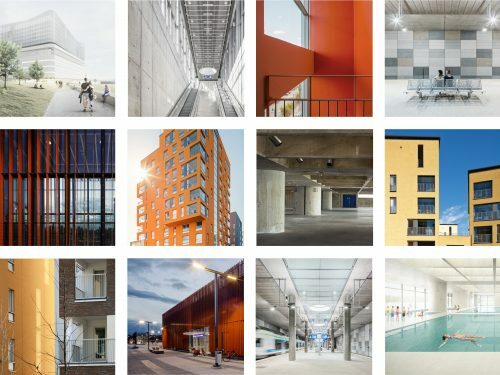 Vuoden Betonirakenne -palkinto annetaan vuosittaisen kilpailun perusteella rakennuskohteelle, joka parhaiten edustaa suomalaista betonirakentamista. Arvostetun kilpailun tarkoituksena on tehdä tunnetuksi ja edistää suomalaista betoniarkkitehtuuria, -tekniikkaa ja -rakentamista. Kilpailun järjestää Betoniteollisuus ry. Arkkitehtuuritoimisto B&M Oy hakee kokeneita arkkitehteja ja arkkitehtiopiskelijoita vaativiin ja monipuolisiin rakennussuunnitteluhankkeisiin. Arvostamme Archicad-osaamista ja innovatiivistä asennetta. Hakemukset sähköpostitse jussi.murole(at)bm-ark.fi sekä j-p.lehtinen(at)bm-ark.fi. B & M has received a honorable mention in the Saukontorni competition organized by Hartela and the City of Helsinki. Competition entry material can be found here. 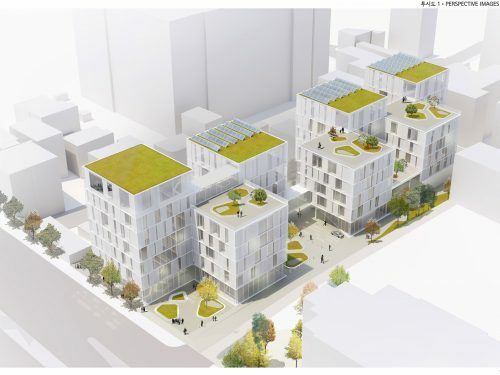 Jussi Murole will give a keynote on B & M Architects’ winning entry ´Co-op City´ for Nordic Built Cities Challenge in the When Smart Meets Human: The Nordic Model in Urban Development workshop on May 4th at 2 pm, at the Brooklyn Navy Yard, New York City. The workshop is taking place at Smart Cities NYC´17 which is the first conference and expo that curates the intersection of technology and urban life. 1st Prize in Garden Helsinki! B & M has won the 1st prize in Garden Helsinki realization competition with the proposal “Skrinnari”! The new mixed-use arena complex is fitted in the northern part of Helsinki Olympic Stadium area. 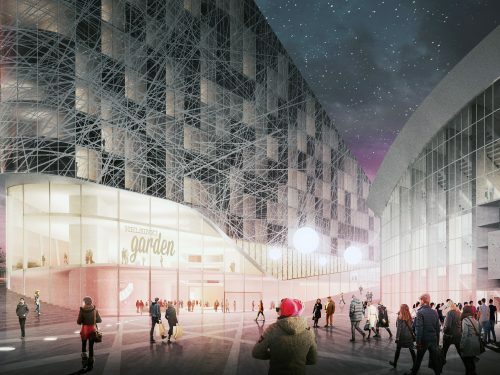 Garden Helsinki will be a new kind of recreational city hub, where events meet city functions in a new way. 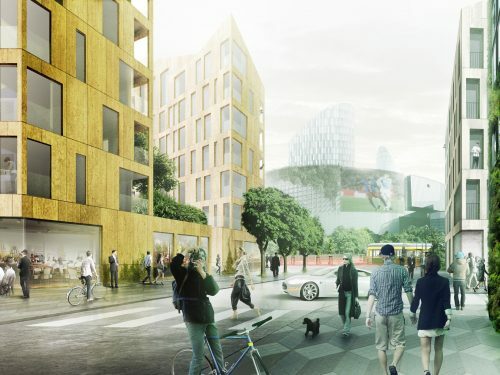 A design team led by B&M Architects has won the competition on the future development of Kera, Espoo. Present logistical functions are replaced by a new city area around the existing railway station. Other team members were Forum Virium Helsinki, Päivi Raivio, Settlement Housing, WSP Finland and Sweden. Kera Challenge competition was organized by the Nordic Built Cities program, which aims at promoting and exporting Nordic urban planning. 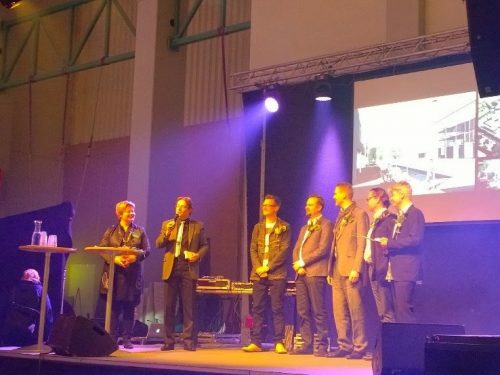 Project won 2nd prize in The Nordic Built Cities Challenge Awards of Nordic Countries! 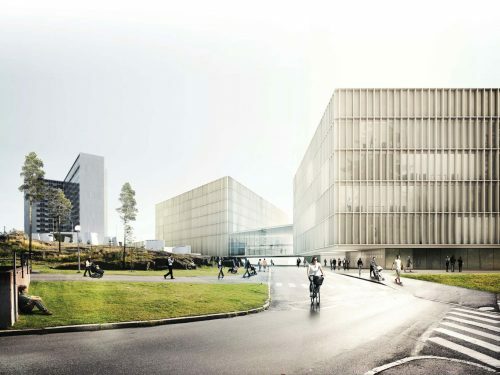 Aviapolis Studios, a large entertainment and media industry centre, will be constructed in Vantaa, Finland. The new centre will provide premises for a media hub, live TV productions, game industry, concerts and versatile, large public events. The area is located just next to the airport and Aviapolis station in Vantaa. The introduction video can be viewed here (in Finnish). Environmental Art Award for Kehärata art! The series of artworks integrated to Kehärata Rail Line have been selected as the environmental art project of year 2015. The diploma is awarded yearly for the most important artwork or a series of works by Ympäristötaiteen säätiö. The trust sees that paying attention to the environment and the visuality of railroad areas has so far been quite rare in Finland. It states that Kehärata project is an excellent example in integrating art to public environment starting from the planning phase. By the selection the trust wants to challenge other railroad projects to pay attention to the visuality and the art of the everyday environment of the users. 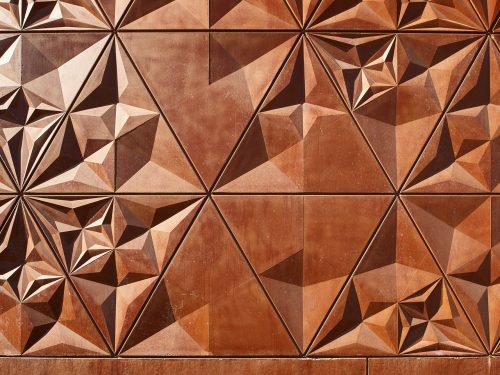 Ympäristötaiteen säätiö is an environmental art trust founded by the Ministry of Education and Culture and the Finnish Association of Building Owners and Construction Clients RAKLI. The press release can be read here (in Finnish). 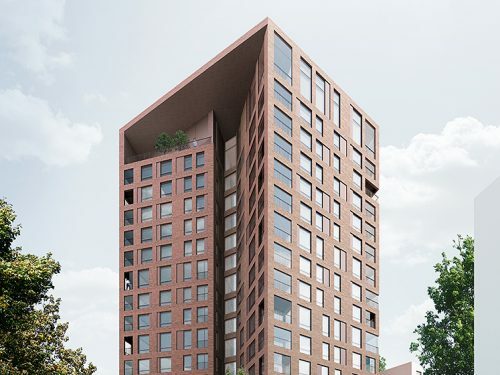 The Bunkkeri warehouse building in Jätkäsaari Helsinki will be developed to be a 13-storey landmark combining a variety of sports facilities and more than 300 apartments. The press release by the developer SRV can be read here (in Finnish). 1st prize in the HUS Trauma Center and Cancer Center competition! 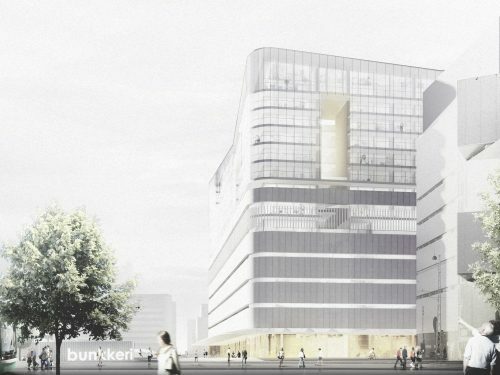 The consortium consisting of AW2 Architects Ltd, Brunet Saunier Architecture SA, B&M Architects Ltd and Harris-Kjisik Architects Ltd has won the architectural competition for a new hospital building in Helsinki. The size of the new building is approximately 84 000 brm2. The competition task was to develop a spatial solution for the building and to adapt the architecture carefully to the historically valuable environment of Meilahti hospital area. The jury found the proposal architecturally elegant and well considered, compact and clear in volume, as well as the basic solution flexible. The construction work is planned to take place in 2018-2020. The competition was organized by The Hospital District of Helsinki and Uusimaa (HUS). Five consortiums were selected as participants of the competition. More info in Finnish here. Otto-Iivari Meurman award for B&M Architects! B&M Architects has been granted the Otto-Iivari Meurman award for long-term high-quality urban design work in Finland and abroad. The jury sees B&M Architects as a truly multi-disciplinary office and states that it has pioneered in advocating dense and continuous urbanity. The jury states that B&M Architects’ urban plans have consistently emphasized the importance of controlled urban spatial design and high-quality public space. 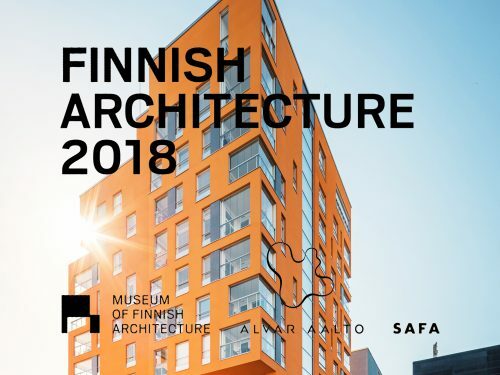 The purpose of the award is to increase interest in Finnish urban planning and design and it’s granted by the Finnish Association of Architects. The press release in Finnish can be read here. B&M Architects is deeply honored and grateful for this prestigious award! 1st prize in Kouvola central blocks competition! B&M Architects’ proposal ‘Dynamo’ won the 1st prize in the open competition for the Western parts of Kouvola centre. The competition task was to generate ideas both for infill building and for the development of current functions. The aim of the competition was to find a solution suitable for the cityscape and the characteristics of the place that improves the surroundings of the market square and links the area to the nearby pedestrian street. The winning entry will act as a basis for the new town plan. The competition was organized by the City of Kouvola in collaboration with real estate company Torinreuna. There was a total of 70 approved entries. 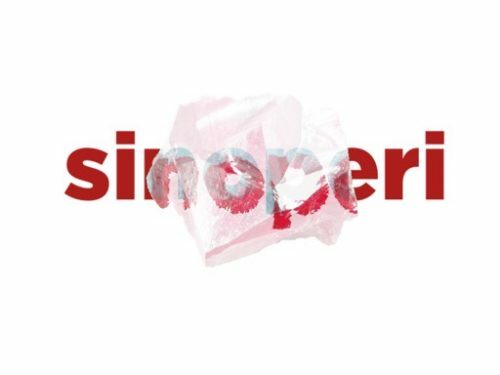 The proposals are available on organizer’s website. 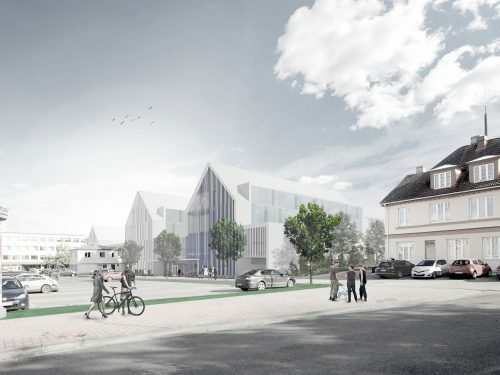 1st prize in Pukinmäki city planning and housing competition! B&M Architects’ proposal ‘Nikamat’ won the 1st prize in the invited competition for the Southern parts of Isonpellontie in Pukinmäki Helsinki. 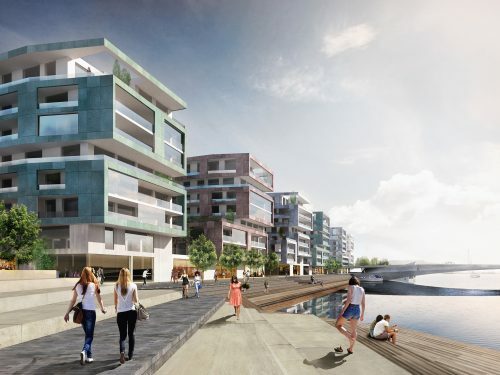 The task was to design a 12 000 m2 housing block next to the Vantaanjoki river landscape. The future regulation plan and development of the area will be based on the winning entry. The competition was organized by Helsinki city planning department and Helsinki Housing Production Department. 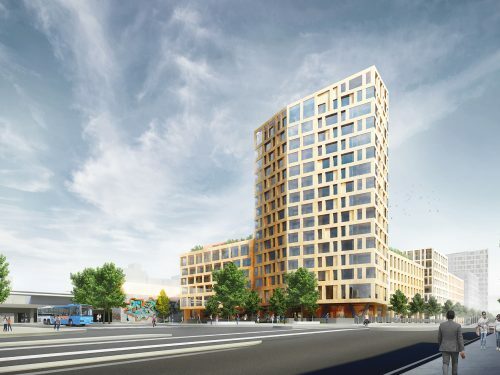 Sponda Oyj has decided to start the construction of Ratina Commercial Centre. The site is located in the centre of Tampere next to Ratina Stadium. Ratina Centre will be the largest leisure & shopping centre in Tampere with 53 000 m2 of shops and services. The centre will also act as an arena for urban and cultural events. The estimated time for construction is three years and the new Ratina Centre will be opened in spring 2018. B&M Architects has been working with the project since the realisation competition in 2005. Itäkeskus 2050 conceptual infill plan has been published as a part of Helsinki city master plan material. The city plan draft shows how Helsinki is envisioned to grow by 250 000 new residents by the year 2050. 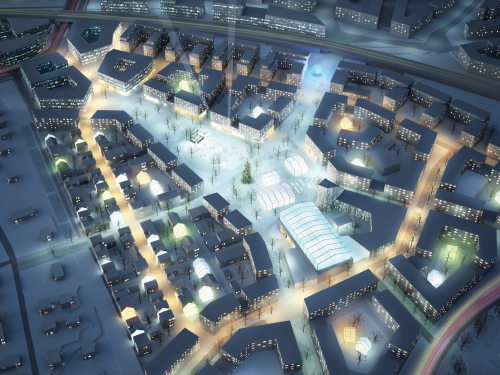 Itäkeskus area is planned to serve as an important satellite centre with various types of housing, services and jobs. More information on the plan can be found on the city plan website. The whole Itäkeskus 2050 pdf report can be downloaded here.